We bring you this special lady from our beloved homeland -- Philippines. She is a Fashion Enthusiast and also an Architecture student from Mapúa Institute of Technology. 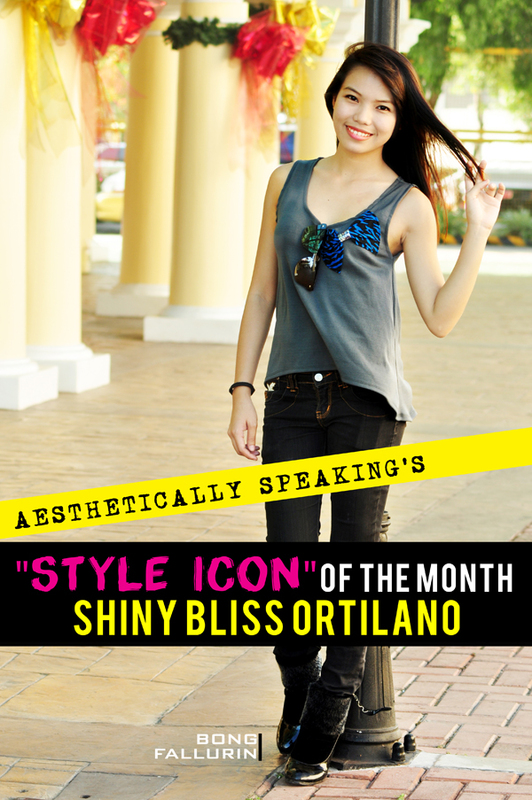 Meet our Aesthetically Speaking's Style Icon -- Shiny Bliss Ortilano. 1. Tell us a little bit about yourself and where you live. I am an architecture student who is passionate about fashion, blogging, and travel. Currently I live in Alabang but my hometown is Iloilo City. 2. Tell us about your blog. My blog is more like my outfit journal and life happenings. I wrote blogs about items I got from different shops and brands and those that I wear during special events. 3. What inspired you to start your blog and posting your outfits on Lookbook? posting looks and outfits then. Well, I guess it’s more like, wear-whatever-fits-from-my-closet harhar. I love mix and match! 5. Who or what inspires your outfits and style? but I am more like a “whatever fits” kind of person. I just make sure that it doesn’t look “baduy” harhar. Love the colours on this dress plus it’s a Renee Salud dress! 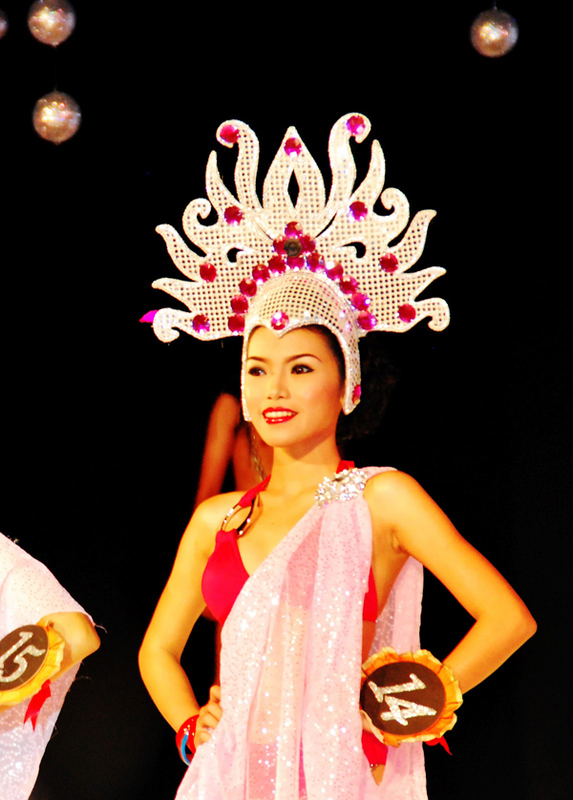 It’s also memorable because this is the one I wore during the pageant. 7. What has been the best experience that has come from blogging? 8. Are you surprised by the success and popularity of your blog and Lookbook? 9. Are there any fashion icons or famous people whose style you admire? Others are celebrities and some famous bloggers also. 10. Do you have a favourite quote? Wearing accessories, esp. earrings, necklaces and bracelets --- (^-^) because it’s against my religious beliefs. I really don’t know, because for me, fashion is freedom hence, you need not to follow any rules or commandments. If a person’s outfit fits the season or weather. 14: Do you have any shining moments? 15. Do you have any style/beauty tips that you can pass along to our readers? great interview and great style icon! Gorgeous in that red gown! Lovely interview! Thanks for sharing! Will you follow my blog?? ?